Click "Download" to view the form or document from the list below. If there's something you need and can't find, please let us know. SYFL Rules - amended July 6, 2018. 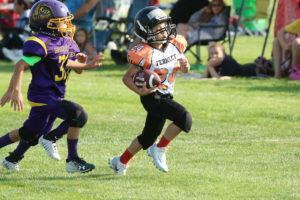 2019 Medical consent and release of liability for SYFL participants. 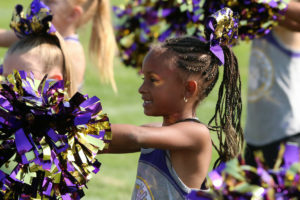 2019 Sports physical form - required for participation in football or cheer. Please use this form when securing tax-deductible donations to SYFL (the *LEAGUE*) for sponsorships, equipment, field maintenance, education and more. Please use this form when securing tax-deductible donations to a *TEAM* for sponsorships, equipment, field maintenance, education and more. Use this form when running a team fundraiser.